Welcome to the Mosaic employee login guide! Mosaic is a faith-based group headquartered in Omaha, Nebraska. The nonprofit organization offers individualized support and advocacy services, education, living facilities, and employment for people with intellectual developmental disabilities. Mosaic has an employee portal, www.mymosaicinfo.org, that enables its employees to access corporate/HR-related information, as well as information regarding their benefits. This simple step-by-step guide will show you how to log into the Mosaic employee portal. Follow these steps to log into the Mosaic employee portal using a computer. Open your browser, and go to mymosaicinfo.org (Mosaic employee portal login page). Once the page loads, navigate to the “Employee Self Service” section. Click “Sign In” to complete the Mosaic employee login process. Go to the Mosaic Password Reset Portal. 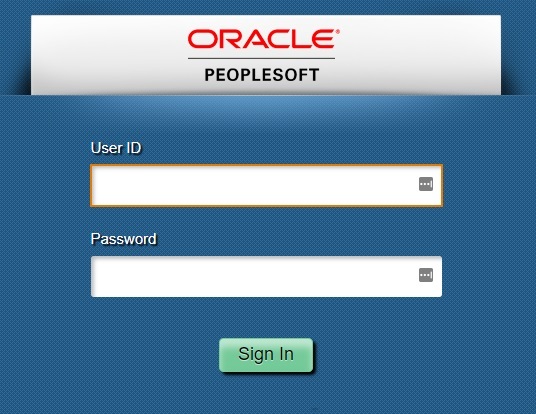 Log in using firstname_lastname as your username and the password you were given by HR. On the welcome screen, click on “Click Here” to enroll. This section provides the steps for logging into the Mosaic employee portal using a mobile device. Open your device’s browser, and go to the Mosaic employee login page, at mymosaicinfo.org. Note: Mosaic does not currently have mobile apps for employees. Go to Mosaic employee login page at www.mymosaicinfo.org. Click on the “Password Reset Portal” link, and then click on “Reset Password“.